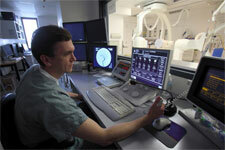 The Neuroradiology Department at the Montreal Neurological Hospital is located on the 5th floor. Access is via Elevator B (Blue). 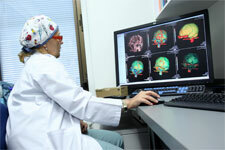 The Neuroradiology Department uses state-of-art equipment and techniquest to diagnose and treat potentially life-threatening neurological conditions.